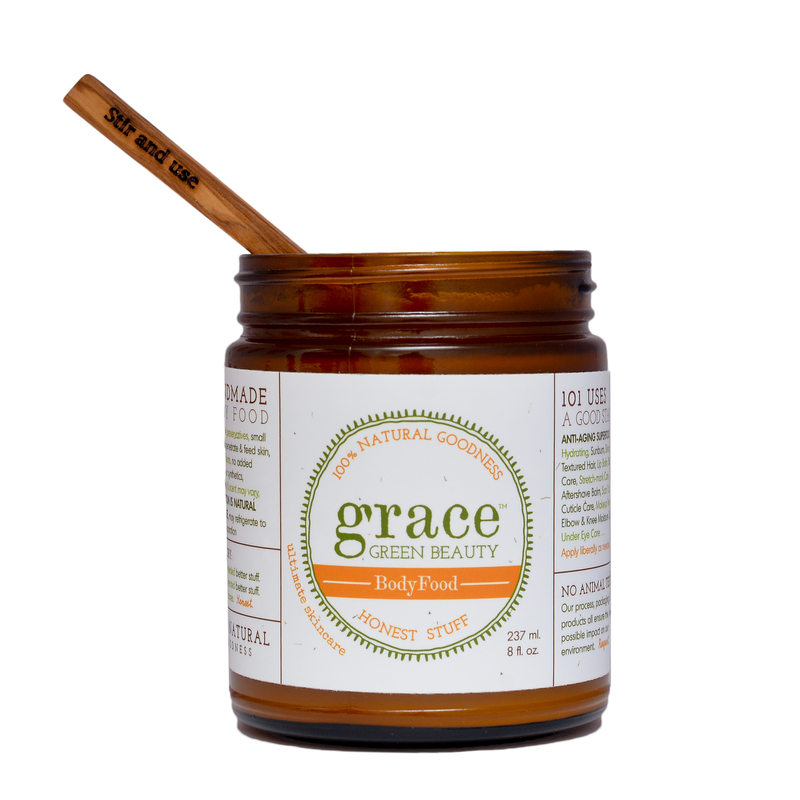 SKU: Original BodyFood. Categories: Body, Gifts, Men. 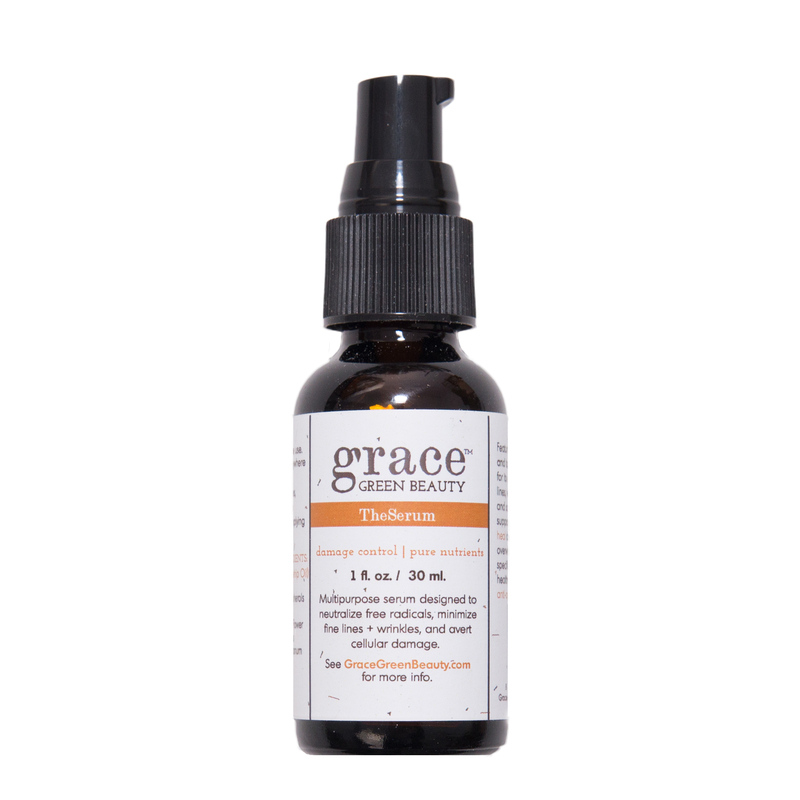 Say goodbye to dry, dull skin and fight the aging process. 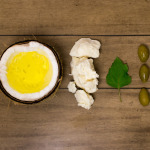 Feed your skin with this head to toe anti-aging super food. 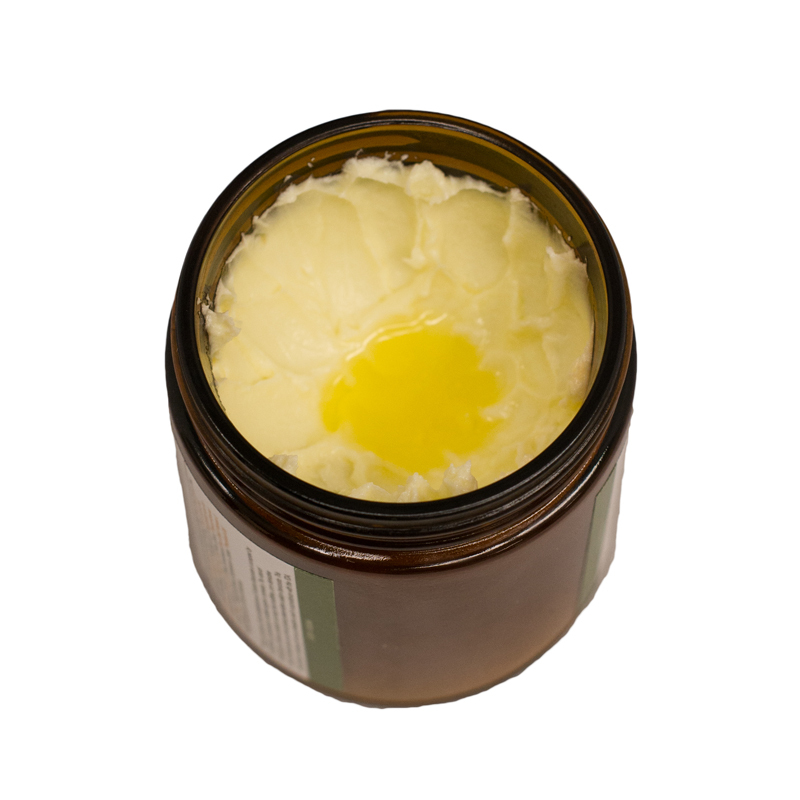 Made with an array of organic raw, cold pressed oils and butters. Molecules small enough to penetrate skin. Over 101 ways to use! Experience skin rejuvenation at the cellular level. Hearty, earthy scent. 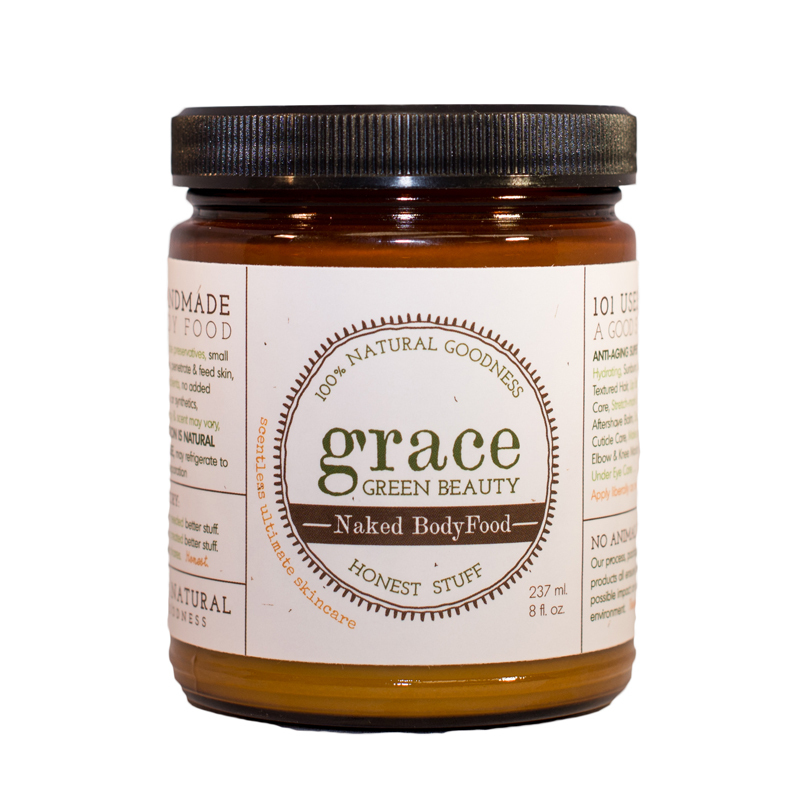 For no scent, check out Naked BodyFood™. An essential...essential A Freud of mine got me hooked, told me it was so natural I could eat it, so I did ha!, not the best tasting, but I didn't die. anyways, when i was breastfeeding my twins it truly helped my skins ability to keep up! No issues whatso ever, and i felt comfortable using it knowing thier little mouths would be there potentialy sucking up any chemicals that could be on my skin. It's the only product I can use in the winter that works on my skin and stops the eczema and dry skin patches from forming. It's a little pricey but worth every cent. I caught my mother inlaw using my body food when she was visiting and wanted to give her a good strangle haha. Get your own lotion lady! Anyways, highly recommend to anyone, and I have! Incredible This product smells amazing. 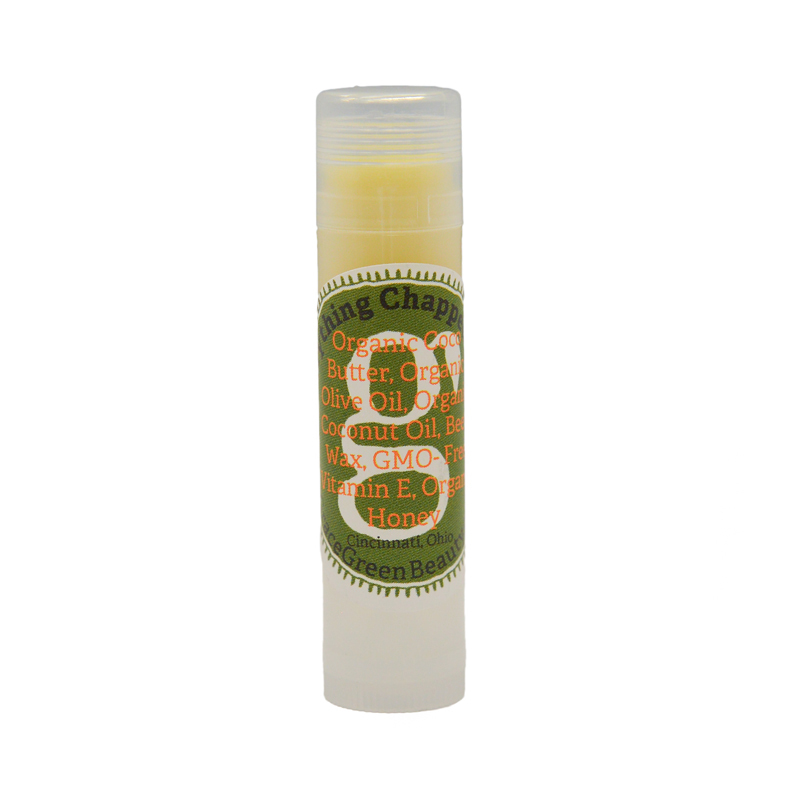 A little goes a long way, and I would give 5 stars if it felt less greasy on my skin. Perfect! I love my body food! I use this to help take off my under eye make up. 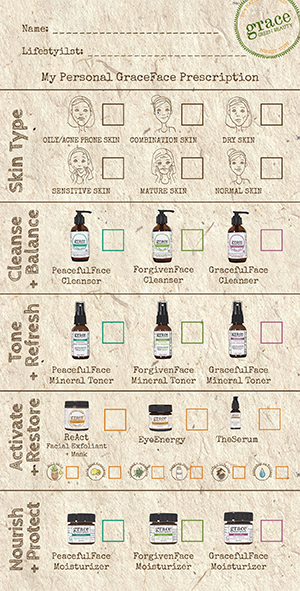 I also love how the body good nourishes my skin. 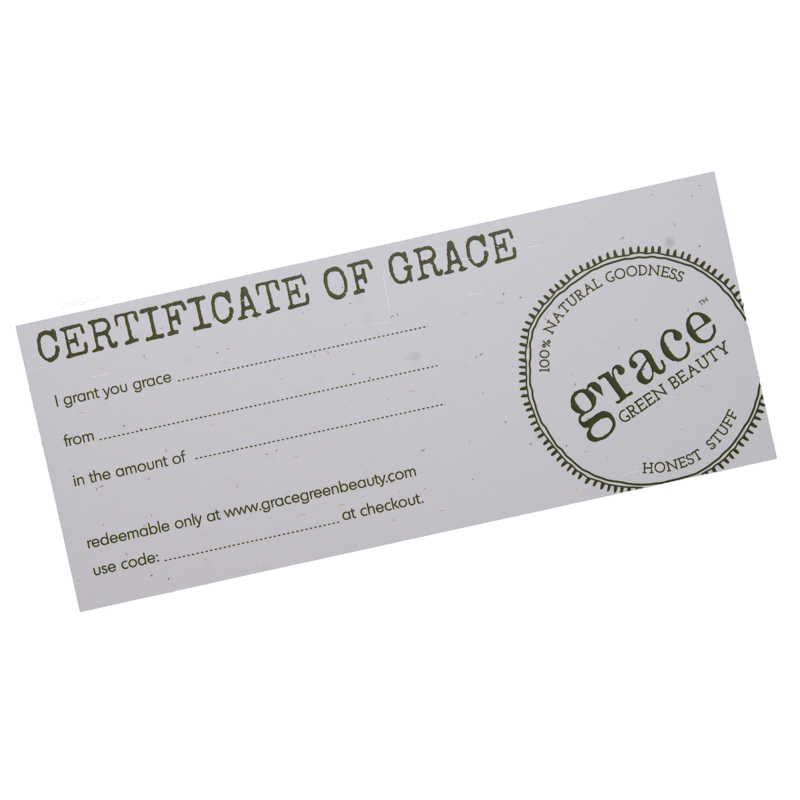 One of my favorite products from Grace Gree Beauty! Fixed my skin I am so thankful for BodyFood. I had dry skin, scaly skin that I actually received a prescription for- but this expensive prescription came with bad side effects. I began using BodyFood and was astonished to realize that my skin actually healed. I am forever grateful. This moisturizer quenches my dry winter skin like no other. LOVE it! 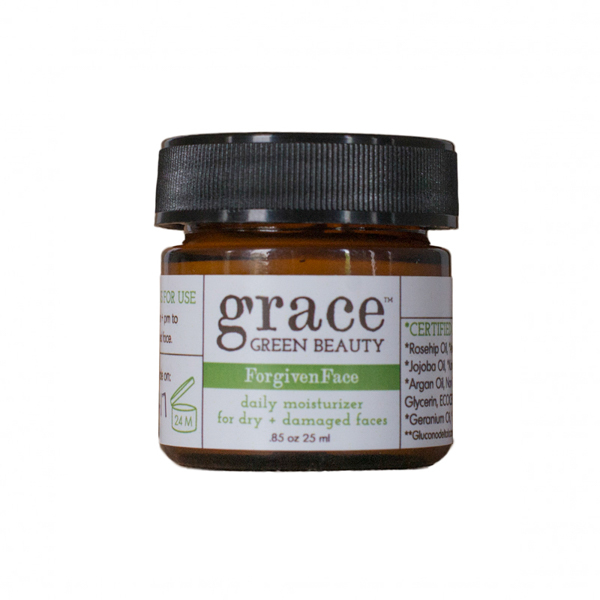 We replaced our lotion/s with Grace BodyFood and absolutely LOVE it! 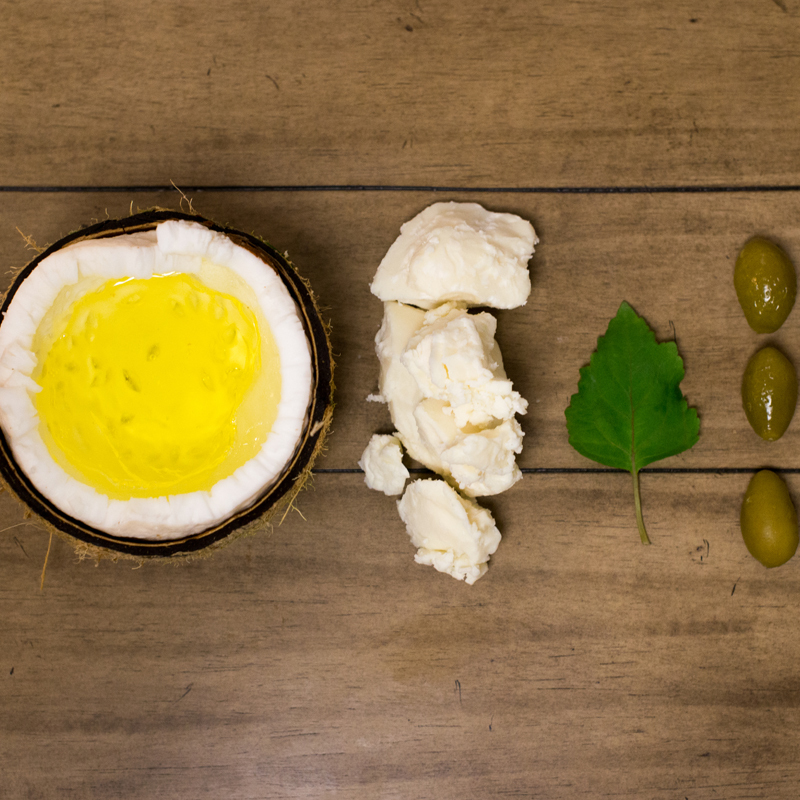 It nourishes our skin and keeps it so soft. Great product! This is great "lotion"! You can definitely tell a difference after using it for awhile. My next purchase will be with the essential oils in it! A Must Have! 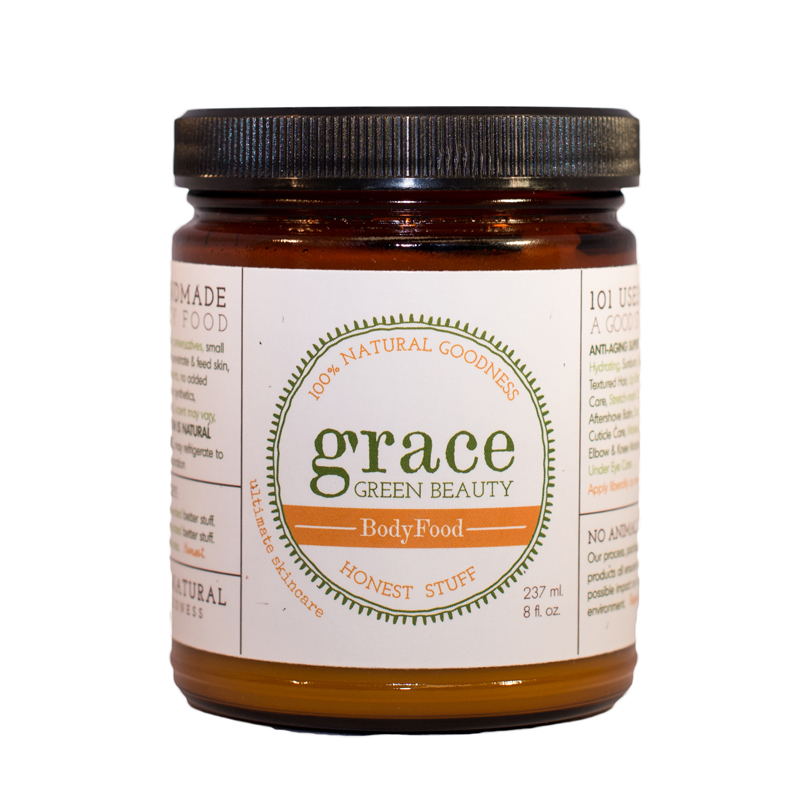 I have used natural products for a long time, but GraceBodyFood nourishes my skin better than anything I have tried before. I use it on my body, and on my face when I first wake up, and before going to bed. 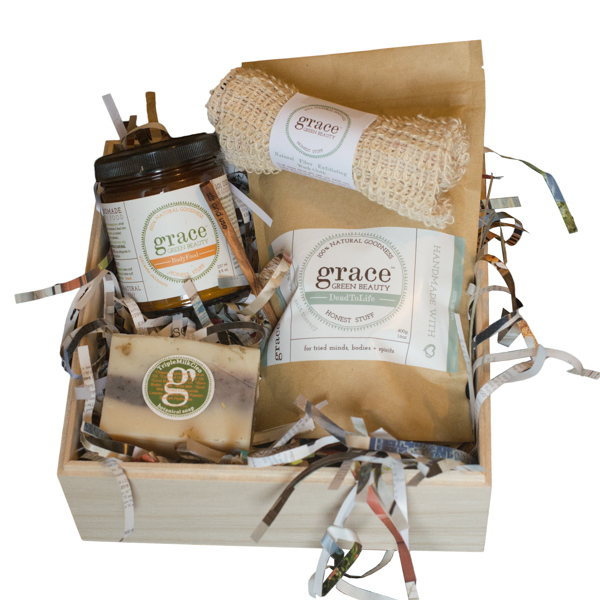 I am 53 and GraceBodyFood keeps my skin looking young. Thank you for a great product!